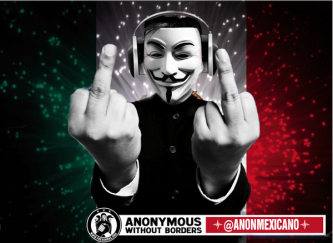 The Anonymous hacking collective has claimed hacking and defacing the government-hosted website of Mexican water utility company, Sapaza, as part of its “#NiUnaMas” campaign, which protests violence against women in Mexico. 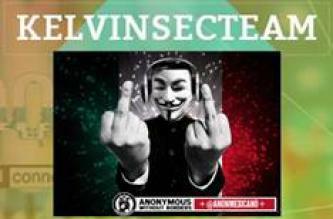 An Anonymous-affiliated hacking group called “KelvinSecTeam” has purportedly leaked Mexican government officials’ details, online user credentials, and various network service credentials. An Anonymous-affiliated hacking group called “KelvinSecTeam” has purportedly released the email addresses and passwords of seven Mexican government officials. 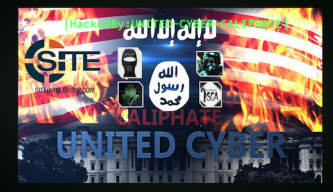 The Anonymous hacking collective called for attacks on 6 Mexican Government websites for "the freedom of our political prisoners" and as part of "Operation Libertad." The alleged hacker “0zch45rt_6144” claimed to have seized over 3,000 email accounts of the Mexican government for “Operation Ayotzinapa” on behalf of the 43 students from Raul Isidro Burgos Rural Teachers’ College who went missing in Iguala, Mexico in September, 2014.